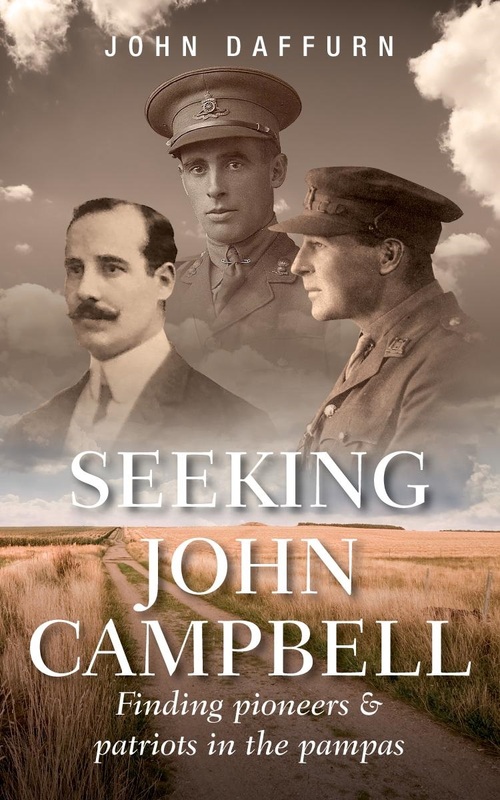 “Seeking John Campbell, preparing for publication” is now the category containing my posts about the transition from manuscript to publication. As a genealogist and a writer, I am looking forward to reading your book! Thank you Donna. I hope you enjoy it.